Back on the market . Two homes on almost an acre lot. Zoned multi family. Appraisal done on vacant landReady for a subdivide or new multi family 18 unit subdivision. Some work with the city already complete. 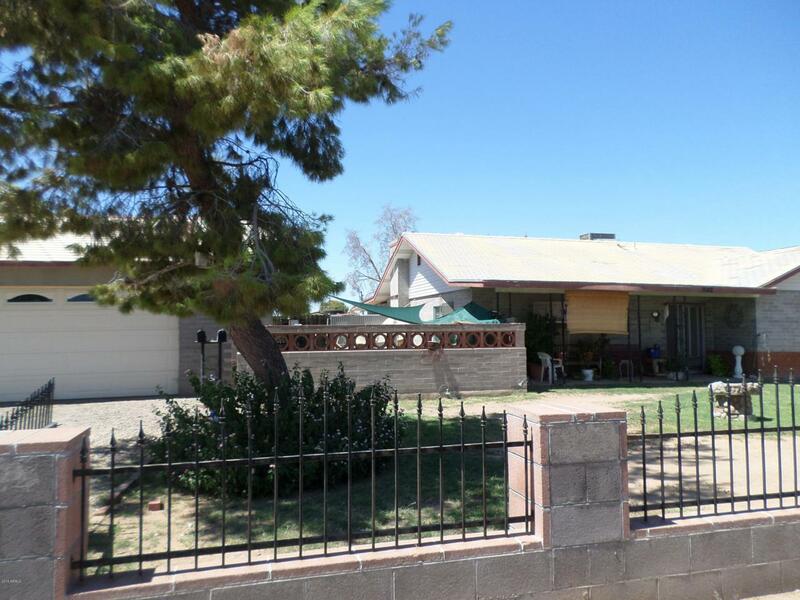 Escrow open with Grand Canyon Title and ready to go.